Ekkehart Schaffer, the President of the German Federal Bar (Bundesrechtsanwaltskammer), which represents 28 German Bars and entire legal profession in Germany, has sent a harsh letter to AKP Government. t’s Justice Minister Bekir Bozdağ and asked to take all necessary measures to guarantee that lawyers in Turkey are able to perform their professional duties without fear of intimidation, hindrance, harassment, or improper interference. Representing approximately 165.000 lawyers, vis-a-vis authorities, courts and organisations at national, European and international level, German Federal Bar’s President Schaffer has expressed German Federal Bar’s deep concerns over the current situation of the legal profession in Turkey. 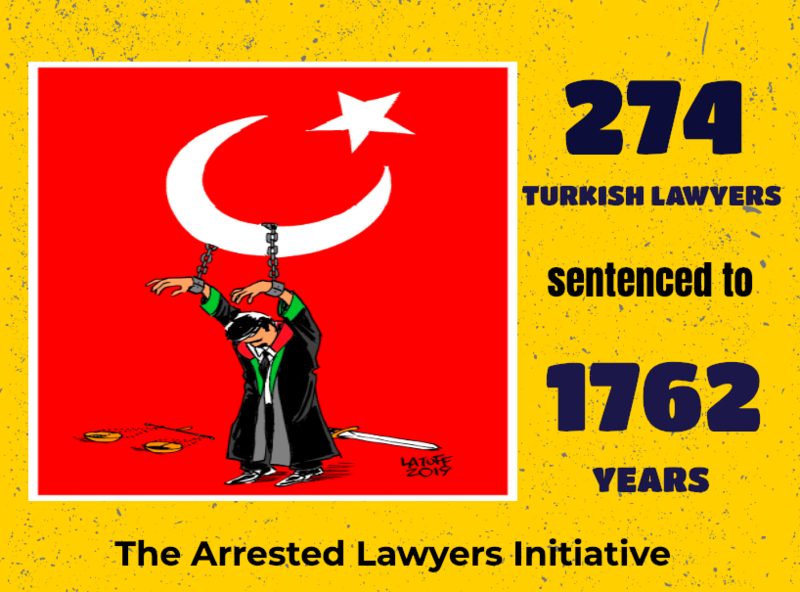 Saying that they were irritated by the fact that so many lawyers have become a target of investigations by the Turkish state in such a short period of time, President Schaffer urged Turkish Justice Minister Bozdag to take effective measures to ensure that all lawyers currently in detention receive proper treatment, that their professional duties towards their clients are not violated and that the investigations against them are conducted according to the principles of the rule of law. The German Federal Bar President has also asked Justice Minister Bozdag to take all necessary measures to guarantee that lawyers in Turkey are able to perform their professional duties without fear of intimidation, hindrance, harassment, or improper interference.